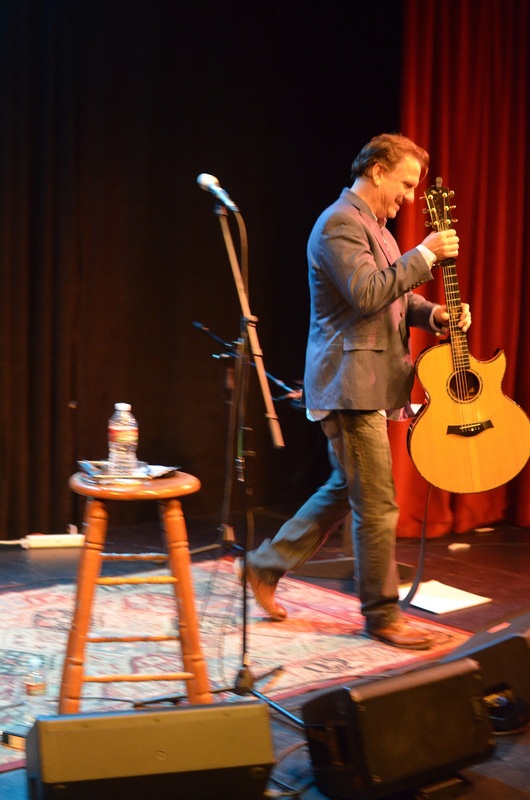 Ellis Paul leaving the Arcata Playhouse stage with his guitar named Guinness, 11 November 2014. Ellis Paul is Chasing Beauty, using the personal influences of inspiration from his own heroes. The album … captures tracks a year and half in the making. Among the varied stories of accomplishment, Ellis Paul weaves in a little bit of himself with views on the current state of life in America. Jimmie Angel is one of Ellis Paul’s heroes. In October 2013, he wrote: Jimmie Angel was an actual person! 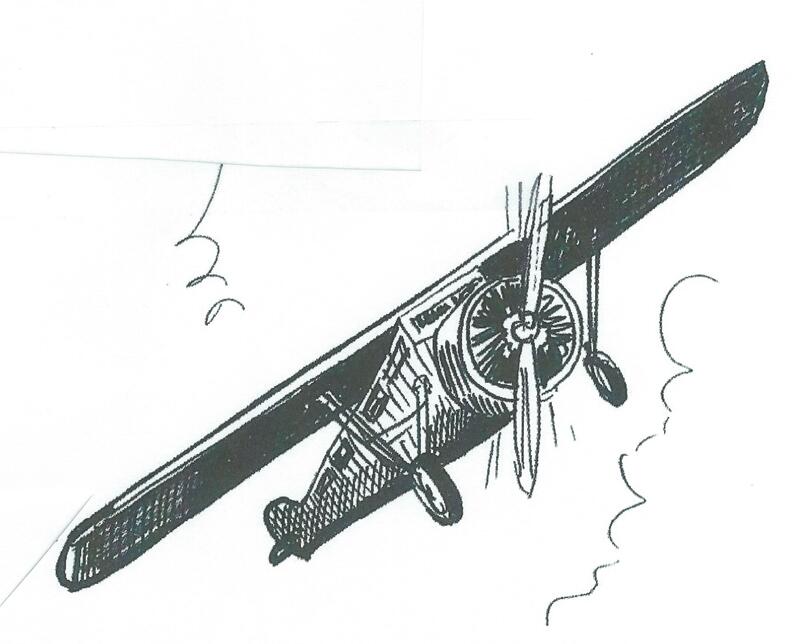 A barnstormer in the 1930s and in the early years of aviation, he went from town to town in the Midwest giving rides on his airplane as well as performing some incredible stunt flying. 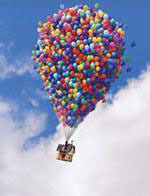 He went gold hunting later in life flying over the jungles in Venezuela looking for gold and silver sites for a mining company. 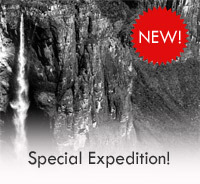 While doing this, he discovered the tallest waterfall in the world! Today it is called Angel Falls in honor of him. The song is historical fiction – I imagine him constantly shifting relationships because of his nomadic lifestyle and wrote this from the perspective of someone he left behind. “Oh, Dear friends! You won’t believe your eyes! When Jimmie Angel daredevil flies! A death defying side show! Let your eyes behold! Behold! Will you have it all? 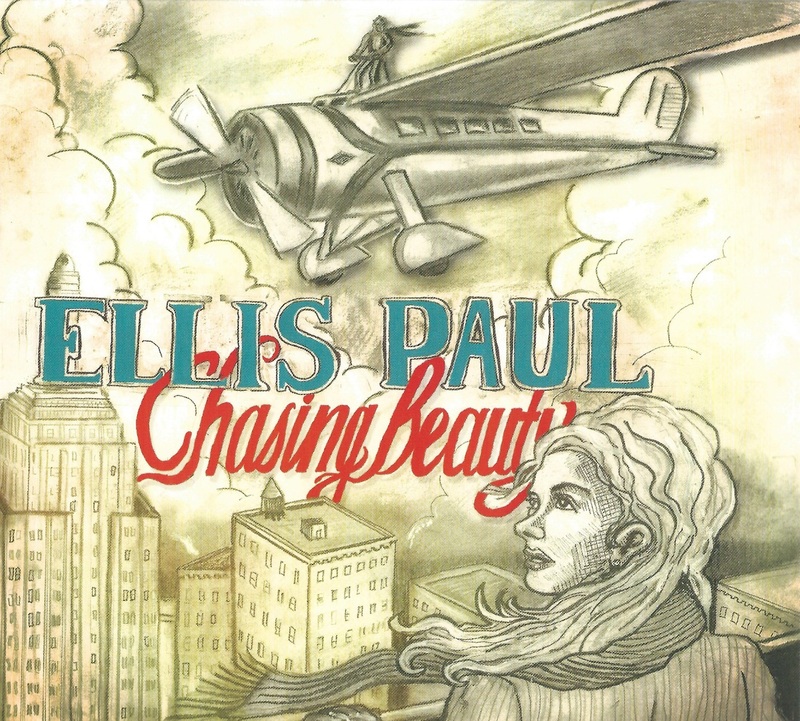 Ellis Paul’s fans donated over $115,000.00 to pay for the production of Chasing Beauty. Chasing Beauty is available on vinyl and CD.